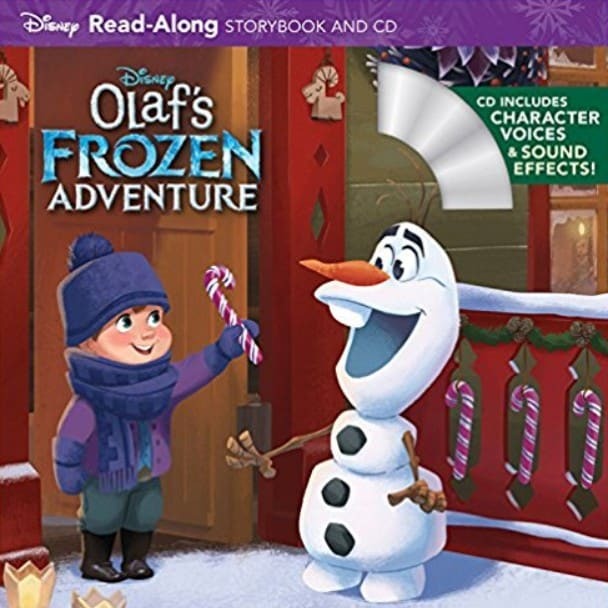 The Olaf's Frozen Adventure Read-Along Storybook and CD is on sale for $3.14 at Amazon right now. That's 55% off the list price of $6.99! Join Olaf, Kristoff, Sven, Anna, and Elsa on a holiday adventure in this read-along storybook and CD. The CD features narration, original character voices, and sound effects from the Frozen Holiday special.